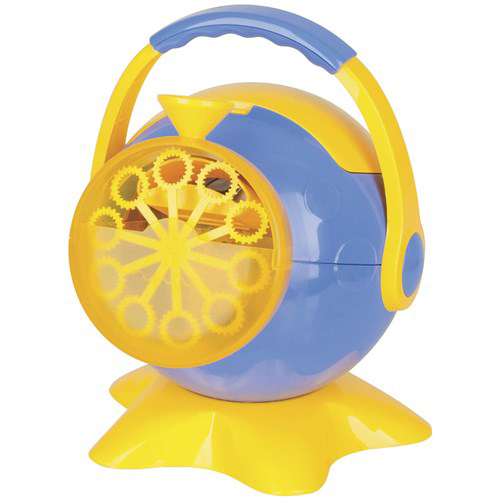 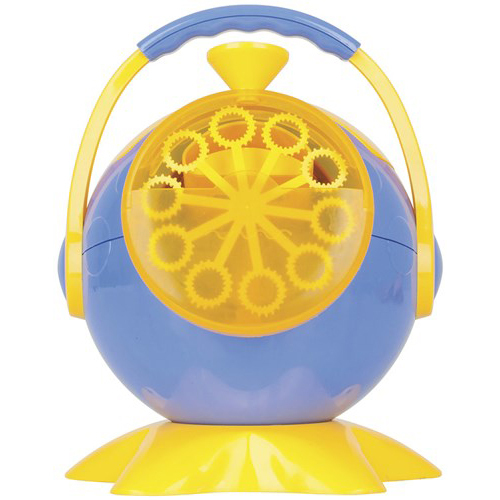 Children love bubbles and this portable machine creates hundreds of bubbles every minute! 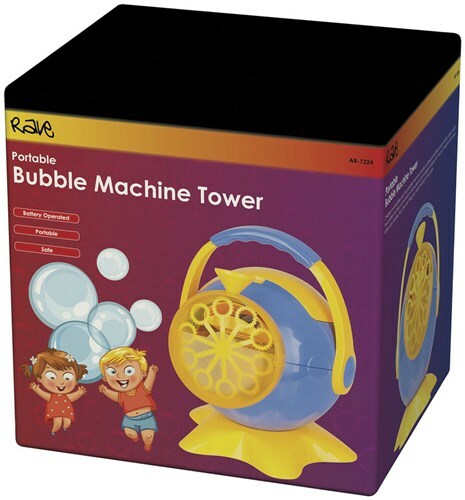 Simply switch the bubble machine on and watch it blow plenty of fun shaped bubbles into the air. 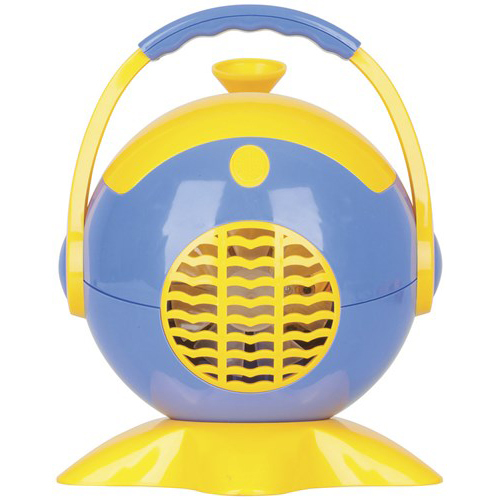 Complete with a portable carry handle, this is the only thing you need to bring to any party!